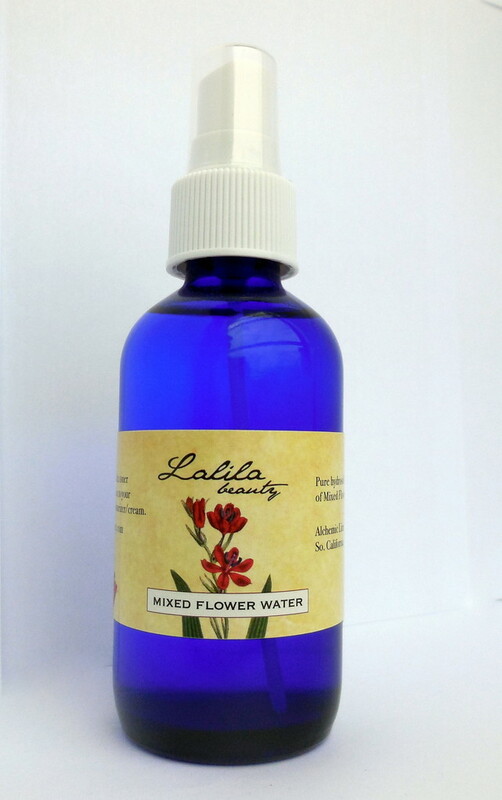 Use as a facial toner before moisturizing. Spritz a few times on face and allow one minute to soak into skin. Apply moisturizer. 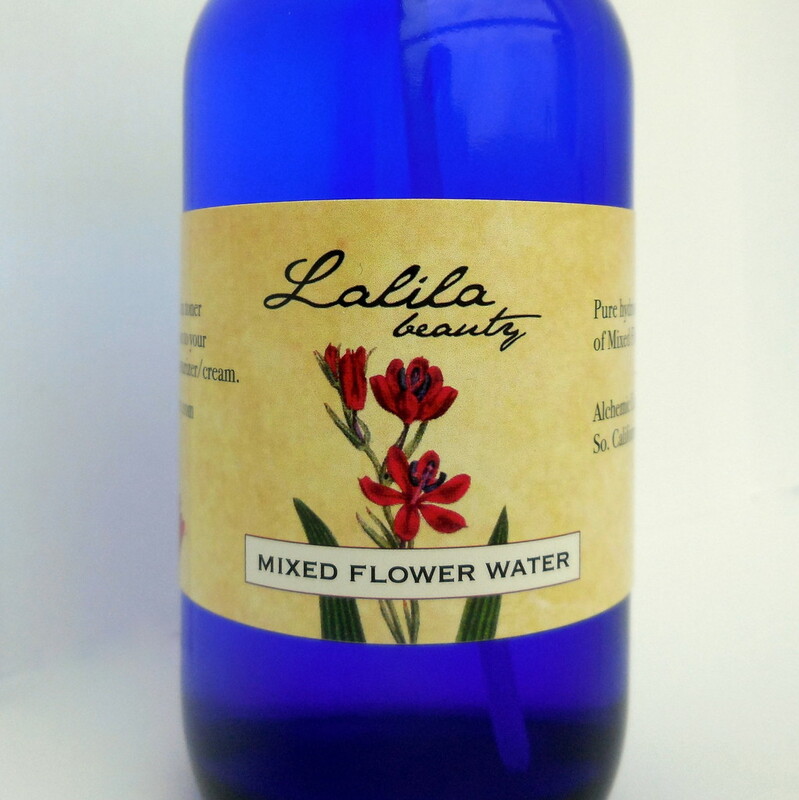 Mixed Flower Water is balancing for most skin types, including oily and combination. 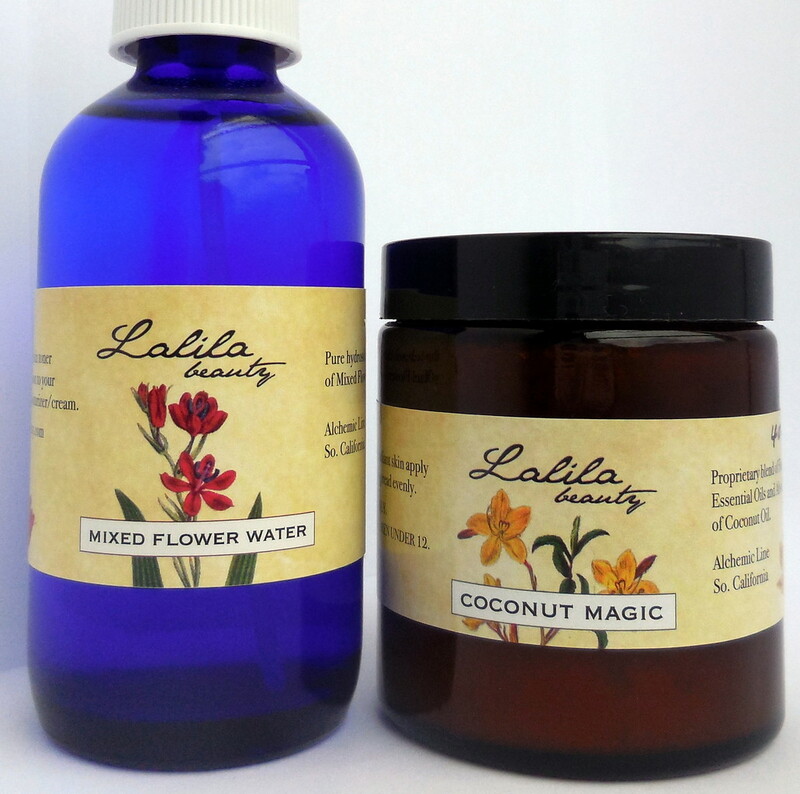 It's hydrating, cleansing, tonifying, softening, and good for acne. 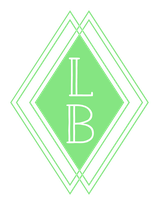 Contains: Pure hydrosol (distillate) of Bulgarian rose, neroli, and lavender (depending on availability). Vegan.